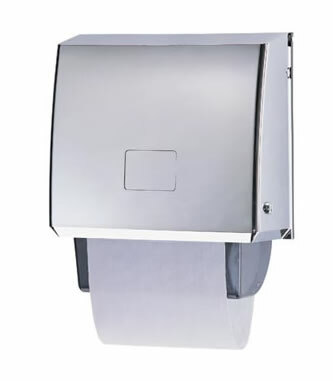 Cabinet Towels are the tried, tested, cost efficient solution to the problem of hand drying. They address today’s concerns in hygiene and environmental standards, yet the operation is simple. We provide and install the cabinet together with a stock of clean towels. Used towels are regularly collected and replaced. Cabinet Towels are made of 100% cotton, a product with an absorbency of up to four times higher than paper. In our own homes we would never consider using anything but cotton towels. We are used to the comfort and feel of the fabric, why should we accept less? Our rental system offers a predictable cost with no hidden extras. Contact us for a free assessment and quotation.